A Super Hero Themed Issaquah Highlands Day Saturday, August 27th with The Cascade Team! Wednesday, August 24th, 2016 at 8:43am. This annual summer celebration is Saturday, August 27th from 12PM-4PM. Be sure to check out our booth! Meet Batman and Deadpool and get your picture taken with them! Download our Comic Book HERE and read the action packed story of Batman and Deadpool VS "The Commission Creeps"! Batman And Deadpool VS. The Commission Creeps! Download our Comic Book HERE to read the story! We will also be giving away FREE beach balls and Frisbees! While We're All Distracted With Politics Did You Ever Wonder: How Much Is the White House Worth? Monday, August 22nd, 2016 at 2:45pm. 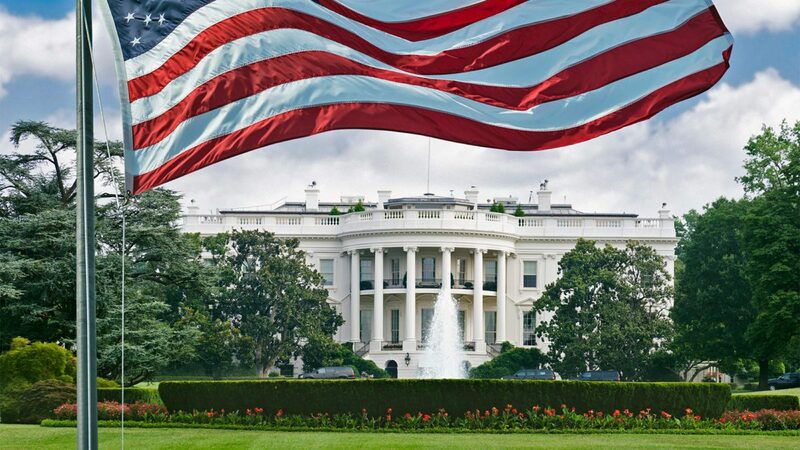 Now that the presidential race is hurtling forward at a breakneck pace, we got to pondering one of the many prizes at the finish line: the chance to live in the White House! Because let’s face it, 1600 Pennsylvania Ave. is not only the seat of power for the free world, it’s also a pretty nice place. Sitting on 18 acres of prime Washington, DC, real estate, its 55,000 square feet featuring 132 rooms, 28 fireplaces, and more than 750 historic artifacts. All of which got us wondering: How much is the White House actually worth? In cold, hard cash? Thursday, August 18th, 2016 at 10:08am. Out with the old and in with the high-tech. A new survey found that Americans are thinking differently about “move-in ready” homes; they now want it to be “smart ready” too. The survey of 1,250 U.S. adults who have broadband Internet access at home found that 71 percent of all respondents want a move-in ready home. But the poll uncovered an interesting twist. Of the respondents who opted for a move-in ready home, 44 percent said that smart home technology should already be installed. Another 57 percent would consider an older home updated if it had smart home technology. Move-in ready is being redefined by home technology. Tuesday, August 16th, 2016 at 11:48am. While when it comes to the top cities to raise a great swimmer, most of the top towns are in warm, sunny states where it’s easy to be out in the pool: think California, Florida, Texas, and Hawaii, don't count out Seattle as the Seattle market came in at a solid number two! Metros in these states have the most access to swim lessons, pools, beaches, lakes, and sports clubs. And you’ll spend a lot of time honing your skills to make the cut: Of the roughly 1,850 swimmers that enter the trials, only about 50 qualify for the U.S. team. Friday, August 12th, 2016 at 10:43am. Agent Training Class: Setup Your Social Media Accounts! Tuesday, August 9th, 2016 at 7:42pm. Below are the steps for setting up a page on each site. Go to the dropdown arrow on the top right hand corner of the page and select "Create Page"
Fill out the information in the spaces and click "get started"
Monday, August 8th, 2016 at 2:46pm. 37 New Listings this Week! 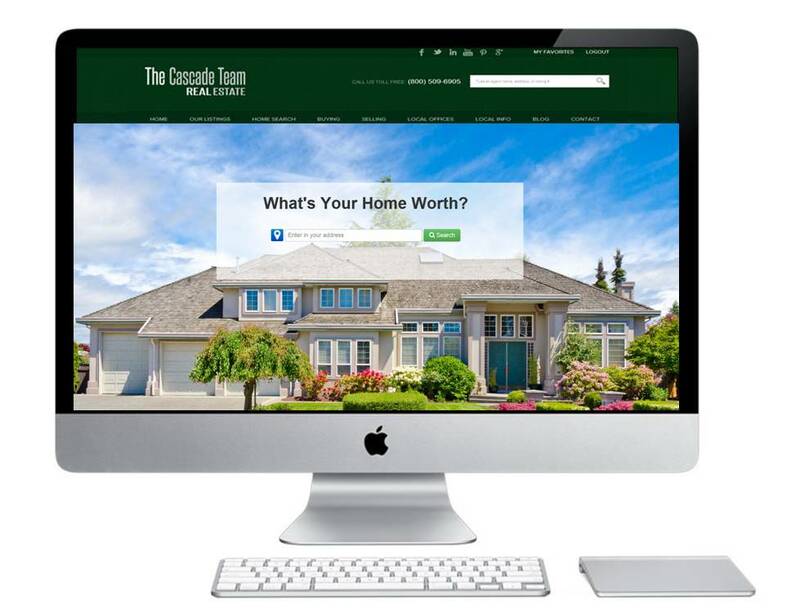 New Record for The Cascade Team as Housing Inventory Begins to Open Up! Friday, August 5th, 2016 at 3:43pm.